Finding a shoe that’ll keep you going through the summer is almost like finding a needle in a blister-giving haystack (I wore a new pair of sneakers to a birthday party when it was 90 degrees out last month and immediately bled on them. It was very cool). 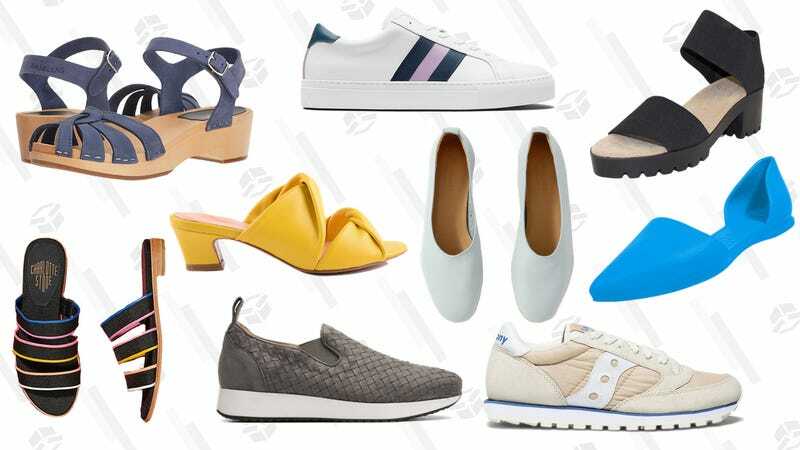 There are a ton of shoes out there that promise to look great and also not demolish your feet, but where to even start. Here. Here is where you start. New Balance 247 NB Grey Sneaker | Need Supply Co.